Porsche reveals that the first year's production of its 2020 Taycan electric car is sold out. Subaru plans a sporty hybrid concept version of the Forester for the Tokyo auto show. And the city of Beverly Hills, California, which banned plug-in hybrids from its public chargers last spring will have to allow them back in the new year. All this and more on Green Car Reports. 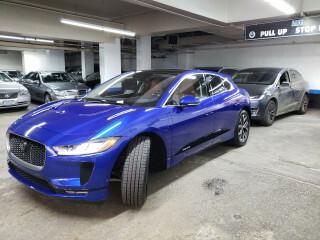 Our correspondent in Chicago reveals the challenges of urban electric-car charging as he tries to take the new Jaguar I-Pace on a road trip to Milwaukee. 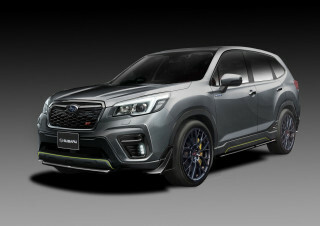 Subaru developed a concept that combines today's three biggest automotive trends: crossover vehicles, sporty cars, and hybrids, with its new Forester STi hybrid concept. Porsche revealed that the first year of Taycan production is already sold out—and the main buyers are Tesla owners. 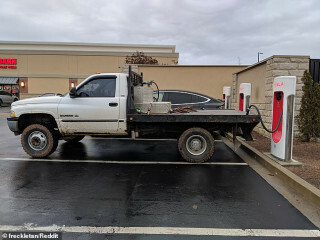 A California law passed in September clarifies that from the state's perspective, cities have to allow plug-in hybrids to charge at public chargers. The law, which takes effect with the new year, negates a law the Beverly Hills passed last spring banning plug-in hybrids from its chargers. 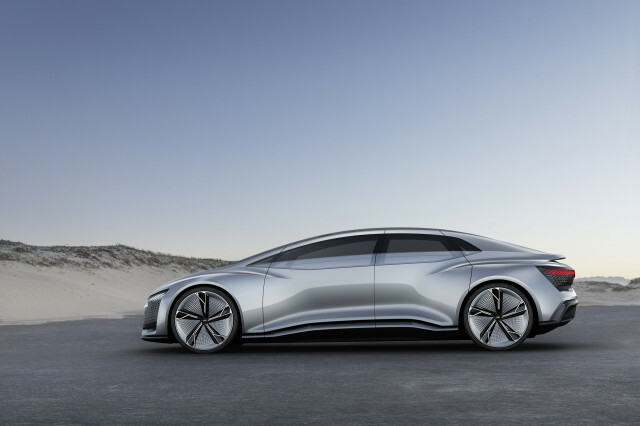 Finally, Audi revealed plans to develop its own self-driving car system through a spin-off company called Autonomous Intelligent Driving.